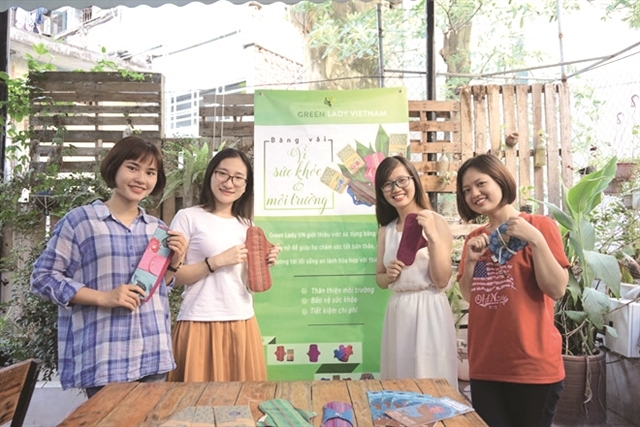 Young women thrive in start-up field Vietnamese women are proving business ideas can come from daily experiences. 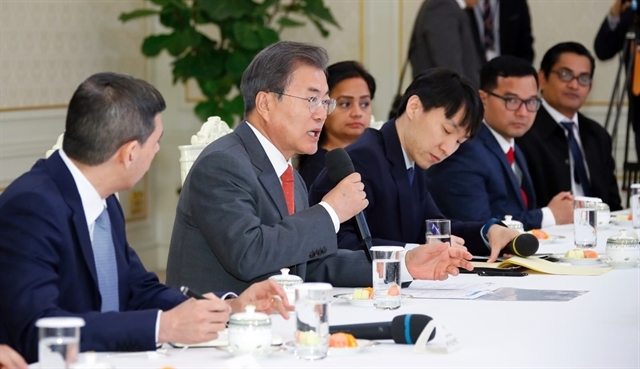 South Korea stands ready to facilitate 3rd Trump – Kim summit anytime The Republic of Korea is ready at anytime to facilitate a third Trump – Kim summit and ensure its success, South Korean President Moon Jae-in said on Thursday. North Korea's Kim arrives in Russia for summit with Putin North Korean leader Kim Jong-un crossed the border into Russia Wednesday for a first summit with Vladimir Putin, as Pyongyang seeks closer ties with its traditional ally amid a nuclear deadlock with the United States. 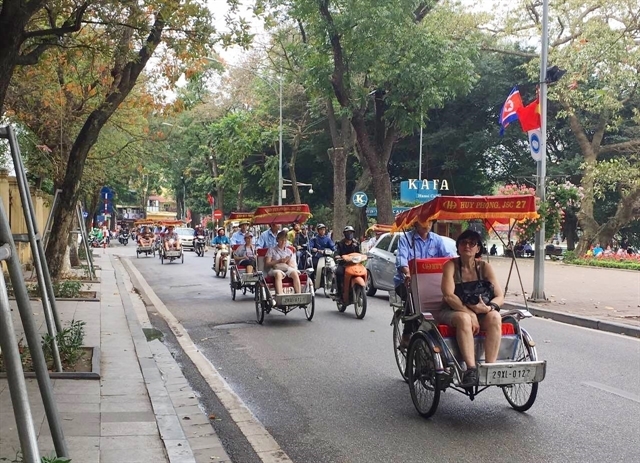 Prime Minister sets solutions for international integration Individuals and businesses alike should be the subject of international integration, Prime Minister Nguyễn Xuân Phúc said during a teleconference yesterday. NZealand, France announce bid to end violent extremism online New Zealand and France will bring together global leaders at a Paris summit next month aimed at stopping social media being used to organise and promote terrorism, the countries' leaders announced on Wednesday. 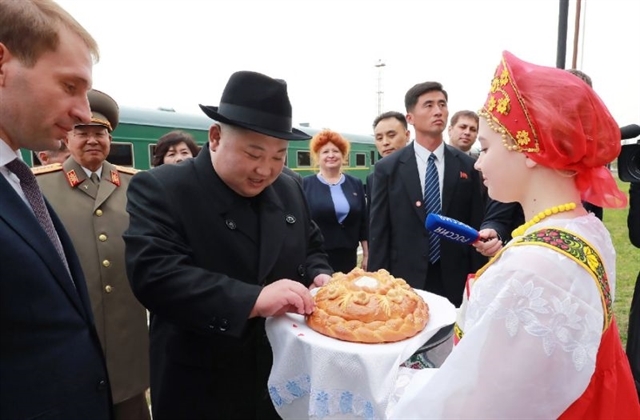 N. Korea confirms Kim 'soon' to visit Russia: KCNA North Korean leader Kim Jong-un will "soon" visit Russia for his first summit with President Vladimir Putin, state media reported on Tuesday, confirming a Kremlin announcement. Unveil the secrecy of North Korea As an avid traveller, I have set myself a target of visiting 100 countries around the world. North Korea stands at 67, so I’m two thirds there. 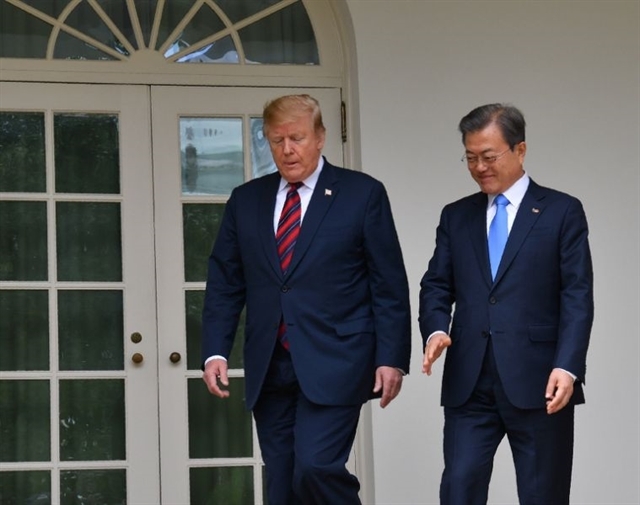 Trump told Moon he is open to dialogue with N. Korea: White House U.S. President Donald Trump told South Korean President Moon Jae-in during their meeting Thursday that he remains open to continuing dialogue with North Korea over its nuclear weapons program, the White House said.